Centering on vegetables, fruits, whole grains, nuts and beans, plant-based eating is certainly no longer on the fringes. About 6% of Americans are vegans – avoiding all animal-based products, including fish and dairy – and 7% comprise vegetarians, who might consume fish, eggs and milk but skip anything containing meat. Another one-third of consumers prefer dairy milk alternatives and use meat alternatives, which also fall under the plant-based category. 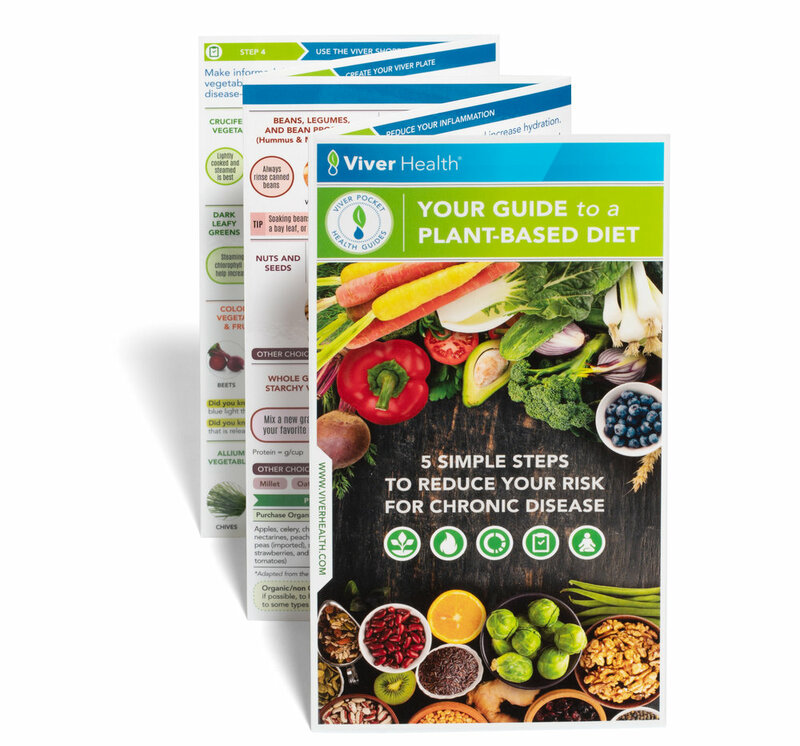 A plant-based diet doesn’t necessarily mean you avoid all meat or animal-based protein – though it can – but that you minimize these components in your everyday fare. Properties of a plant-based diet can protect cells lining coronary blood vessels, preventing the dangerous narrowing that can lead to heart disease, according to a 2015 review in The Permanente Journal. Noting that atherosclerosis, or hardening of the arteries “associated with high dietary intake of meat, fat, and carbohydrates remains the leading cause of mortality in the U.S.,” the paper contends that plant compounds called polyphenols may act as antioxidants that prevent so-called bad cholesterol from damaging blood vessels. Noting that 1 in 3 children in the United States are overweight or obese – a number that has grown exponentially over the last several decades – a 2010 paper in the American Journal of Clinical Nutrition states that vegetarian children are leaner than their non-vegetarian peers. This difference in their body mass index (BMI) becomes even more pronounced during adolescence, boding better for adults who ate vegetarian diets earlier in life. “A plant-based diet seems to be a sensible approach for the prevention of obesity in children,” the paper said. With dietary factors contributing to about one-third of cancers in the U.S., a 2013 study in Cancer Epidemiology, Biomarkers & Prevention examined the link between various diets and overall cancer incidence in nearly 70,000 people with a low risk for cancer. It found that vegetarian diets appear to protect against cancer, especially malignancies in the gastrointestinal tract. Meanwhile, vegan diets seem to lower the risk for female-specific cancers as well as cancer overall. It’s well-known that higher inflammation levels in the body can lead to a host of health ills, including heart disease and certain cancers. But a 2015 study in Nutrition Research showed how plant-based diets could fight against this problem. The research randomly assigned overweight and obese participants into various diets, finding that those eating a vegan diet experienced larger improvements in dietary inflammatory index (DII) scores as well as cholesterol levels. Participants eating vegan, vegetarian and pescovegetarian (fish allowed) diets all saw significant improvements in DII scores compared to semi-vegetarian eaters two months later. An astounding one-quarter of adults worldwide have metabolic syndrome, a cluster of conditions combining high blood pressure, high blood sugar, excess fat around the middle and abnormal cholesterol levels. But a 2014 paper in Current Diabetes Reports posits that vegetarian and vegan diets score a triple-whammy against these issues, lowering body weight, boosting blood sugar control and improving cardiovascular risk factors compared to typical medical approaches. A bevy of studies reviewed in the paper showed a lower risk of metabolic syndrome among participants following plant-based diets. High blood pressure is consistently a major contributor to heart attack and stroke, so lowering blood pressure is paramount to fight these killers. A 2014 review in JAMA Internal Medicine showed that in nearly 22,000 participants, consuming a vegetarian diet was strongly linked with lower blood pressure scores – and could possibly be used as a non-drug approach to fighting this scourge, the authors said. While much research has focused on the nutritional adequacy of plant-based diets, less has spotlighted the long-term health of vegetarians and vegans. A 2016 paper in Proceedings of the Nutrition Society sought to change that. Summarizing main findings from large studies in Western countries with high percentages of vegetarian participants, the authors found that vegetarians appear to have far better markers of long term health than meat eaters. These include lower levels of overweight and obesity, lower risks of diabetes, and even fewer cases of cataracts. High stress levels seem to be an American affliction, and anxiety disorders are the most common mental illness in the U.S., affecting 40 million adults. Might plant-based eating help? A 2015 study in Nutritional Neuroscience says yes. Investigating mood and factors impacting it in vegans, vegetarians and omnivores, researchers found that vegans had lower stress scores than omnivores, with lower anxiety in men related to a vegan diet and daily fruit and vegetable consumption. Meanwhile, lower stress scores in women were linked to a vegan diet and lower daily intake of sweets. For many people with osteoarthritis – the most common joint disorder in the U.S. – cycling through a variety of over-the-counter and prescription drugs is how they cope with the pain, which affects quality of life on many levels. 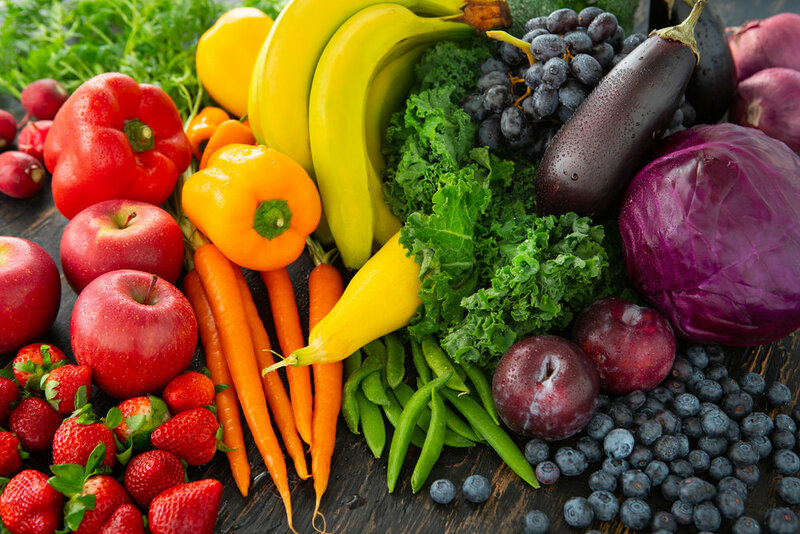 But 2015 research in Arthritis randomly split arthritis patients ages 19 through 70 to a whole-foods, plant-based diet or their current diet, finding big benefits for the plant-based group. These participants reported significantly greater improvements in energy and physical functioning over time. Lower inflammation levels in vegans may be the key feature linking the gut microbiota – the variety of bacteria present in the intestines – with protective health benefits, according to a 2014 study in Nutrients. Vegans’ “gut profiles” are unique in several ways, researchers found, with fewer organisms linked with chronic inflammatory conditions and a greater abundance of protective bacteria.